Consistently ranked in the “Best Places to Live” in New Jersey Monthly magazine, the township of Tabernacle NJ has a lot to offer to those lucky enough to call it home. 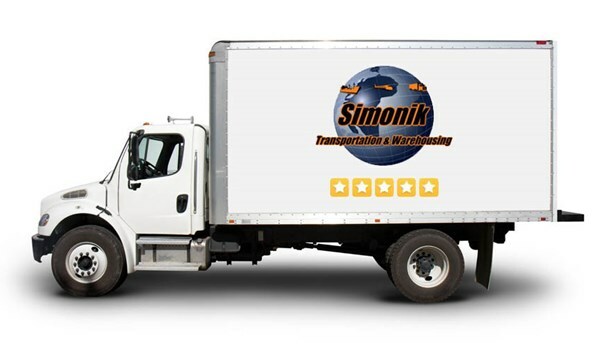 Whether you’re keeping your family within the local region or relocating your business across the country, Simonik Transportation & Warehousing has the NJ movers in Tabernacle that you can count on for an exceptional experience. As a ProMover-certified company and winner of several industry awards and accolades, we strive to be the Tabernacle moving company that exceeds your expectations. Local NJ Movers: When relocating in this highly ranked small town, you can count on our team of local Tabernacle movers to help make your transition to a new home a seamless process. Long-Distance Moving: As an agent for Allied Van Lines, we’re able to coordinate household moves of all sizes—wherever you need to go! International Relocation: Get the most out of your international moving budget by working with our expert Tabernacle movers in NJ. Storage: Simonik Transportation offers both short- and long-term storage options in fully secured, state-of-the-art facilities. Commercial Moving: Minimize the downtime of your company during the moving process by relying on the expert coordination of our moving team. When you’re in need of high-quality Tabernacle moving and storage that won’t break the bank, look no further than the services offered by Simonik Transportation & Warehousing! To learn more about the solutions we offer as a full-service NJ moving company, we invite you to contact us today. Just give us a call or fill out our online form, and we’ll get you set up with a free, no-obligation estimate.